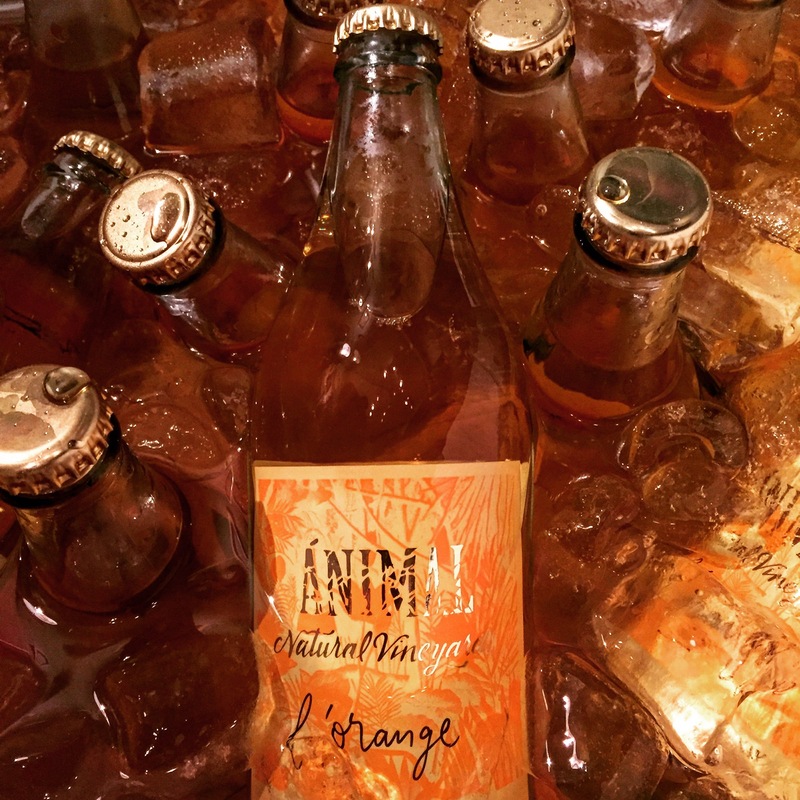 The future’s bright, the future’s Animal L’orange 2015, as Ernesto Catena Vineyards ups the innovation game. A dry white (orange?) – 70% Semillon and 30% Chardonnay – Animal L’orange is co-fermented, skins on, for 10 months. With a honeyed, floral nose, its mouth is slightly oxidised. Comes in dangerously drinkable 500ml bottles that could have plopped straight out of a fizzy drinks vending machine. 140 pesos.